Who is better prepared for perpetual traveler? A. People who watches the TV show This Old House where people remodel old homes. B. People that reads Travel Sites. Too easy of question, without a doubt, it is the people who watches this old house. I rented an apartment here on Sosua Beach in the country of Dominican Republic. A friend rented the studio apartment on the second floor. 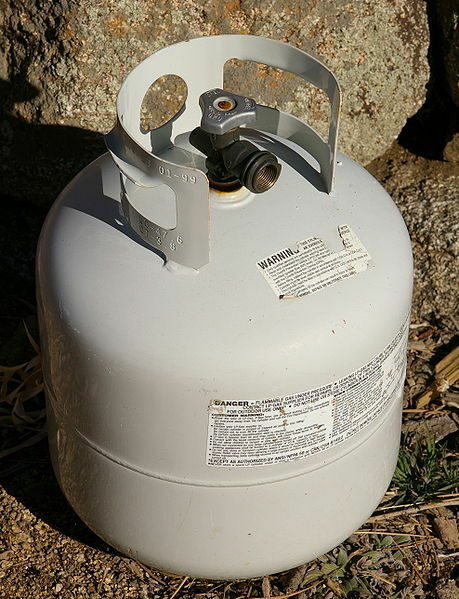 The owner did not connect the gas line to my neighbors four burner stove, well more than that; there is not a propane gas tank. I looked below the sink, thinking to myself, the owner is a chump. 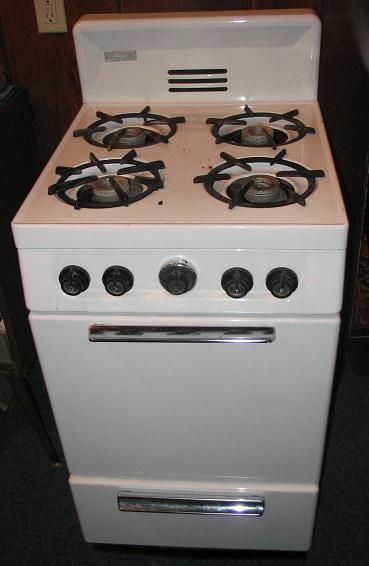 My neighbor had a four-burner stove, but no tank, no gas line, no way to use the stove. More or less the room looked like it had a stove, but there was no way to use. How do I explain to my Neighbor? My neighbor has to become a big complainer to live in comfort; people generally are not able to complain effectively, they just live with problems. Why the Owner does not finish? I know why my neighbor does not have all these items completed, it is simple, he would need to pay a construction worker. Therefore until my neighbor complains for days, he is not going to do it. I cannot say he is a slumlord, but generally, he is a slumlord. … However, the room is priced right for the quality. I managed about 200 hundred homes in the USA for a few years. I know about everything possible about maintaining a home. I was a Real Estate Broker for 14 years, managed tons of apartments, and did too many constructions jobs to count. For me to live in Five Star Hotels is painful. Why? Because they are too many things missing in the rooms, it truly annoys pay big money and has the same maintenance problems as the cheap rooms. I need to feel like I got a good value for my money, it is a need, not a want, I know the difference between a quality well-maintained room and just another pretty room. I think Home Inspectors would be best qualified to do Hotel Reviews. They understand what makes a room livable, not just pretty. If I could give you a choice piece of advice when choosing a Hotel. The nice receptionist is of little value, go talk with the maintenance man, this is the person you need to know. 75 percent of the Hotels on the planet do not have full time Maintenance workers. If there is one great reason to live in 500 room Hotels, it is because they have a maintenance man. I can live in small boutique type hotels, the bed and breakfast types, because I know the maintenance man, his name is Andy. I try to keep my mouth shut when I visit friend’s hotels, I do not want to tell him or her, your Hotel room is managed by a slumlord. They will need to go home to feel comfortable, because of many nagging problems they will never truly understand, they just know, something is not right in the room.